Helmut Marko believes Daniil Kvyat had more pace and was more talented than both Pierre Gasly and Brendon Hartley, but the Russian driver lost the confidence an the self believe and subsequently the pace and his place within the Red Bull programme. Kvyat was released from his drive with Scuderia Toro Rosso following the Singapore Grand Prix, and although he made a one-off return in the United States Grand Prix and scored a point, it was the end of the road for the Russian with the backing of Red Bull, with 2016 GP2 Series champion Gasly coming in instead. It marked the end of a long and troubled couple of seasons for the Russian, who found himself demoted from Red Bull Racing back to Toro Rosso after just four races of the 2016 season, and he scored only nine points across the thirty-two races he ran with the Faenza-based squad up until his departure last October. 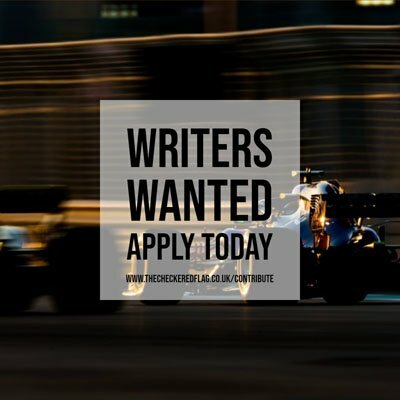 “Yes, I completely agree,” said Red Bull advisor Marko to Motorsport.com, when asked if Kvyat had more talent than Gasly and Hartley. “Unfortunately he just showed it in his first year with Toro Rosso and in his first year with Red Bull Racing. “After that his performance drastically went down. He had brake and tyre issues, that [Daniel] Ricciardo didn’t have. In short, something happened to him mentally. He lost his speed and his ease. “We don’t know [what it was]. We tried many things, but his speed just wouldn’t come back. Unfortunately we have no idea what happened. Marko admits seeing Kvyat depart the Red Bull programme after such a promising start was disappointing, particularly as he had some super moments on his way to the GP3 Series title and during his early Formula 1 career, with a tremendous drive coming in the 2014 Italian Grand Prix from the back of the field. “It’s sad, because I remember GP3 in Monza and Spa where he completely outperformed the competition,” said Marko. “At Toro Rosso there was also one race where he started from behind and made his way through the field.